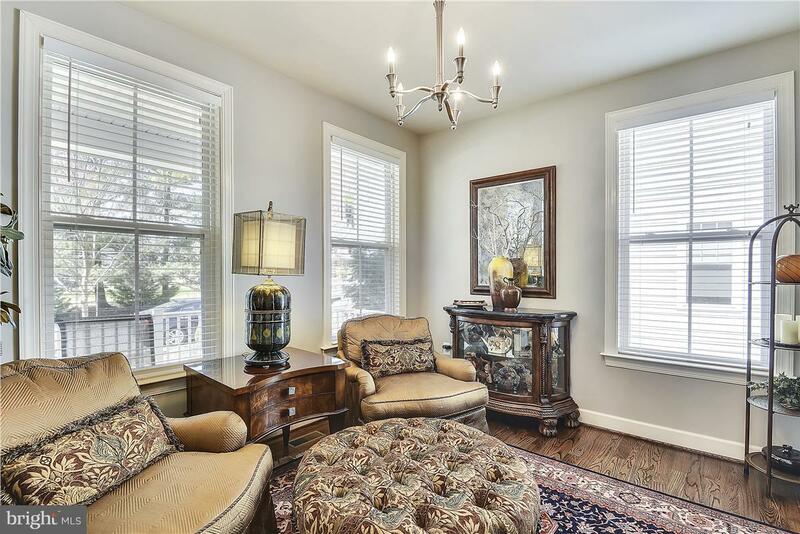 Charming,SF home in the heart of Herndon. 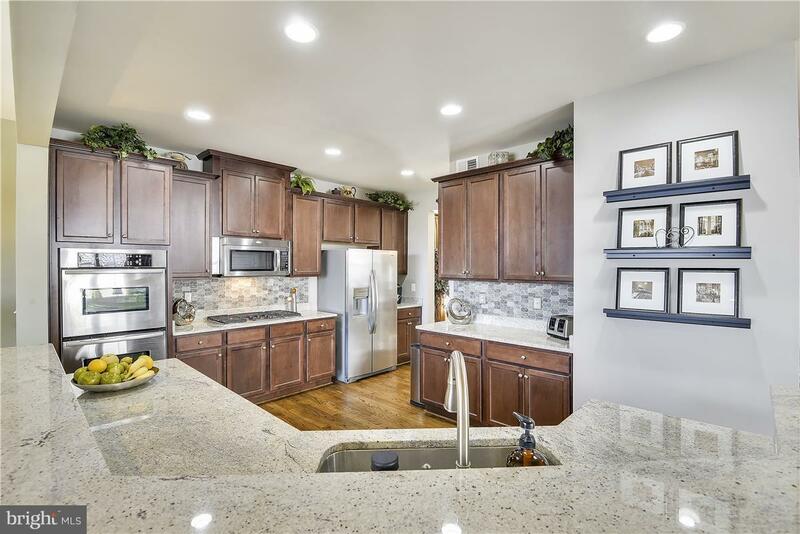 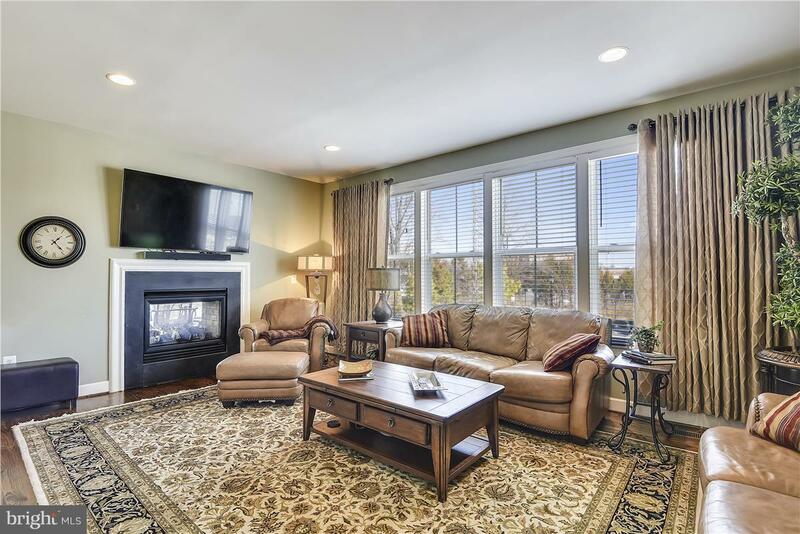 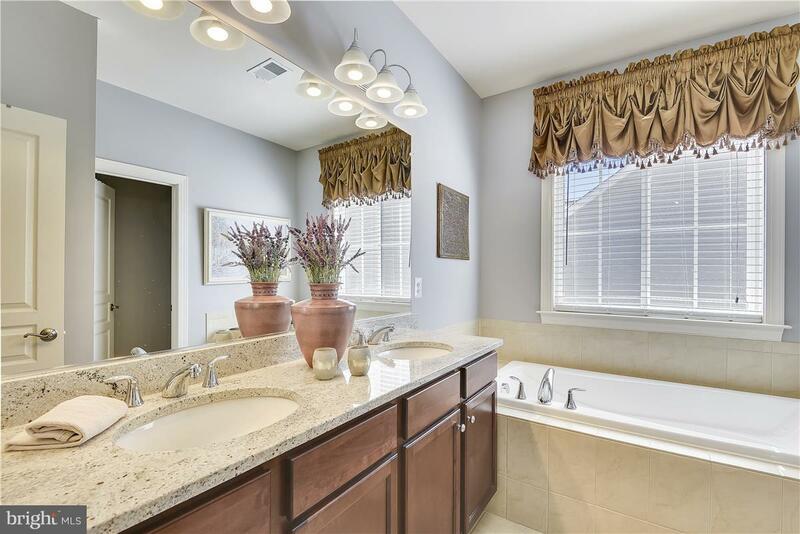 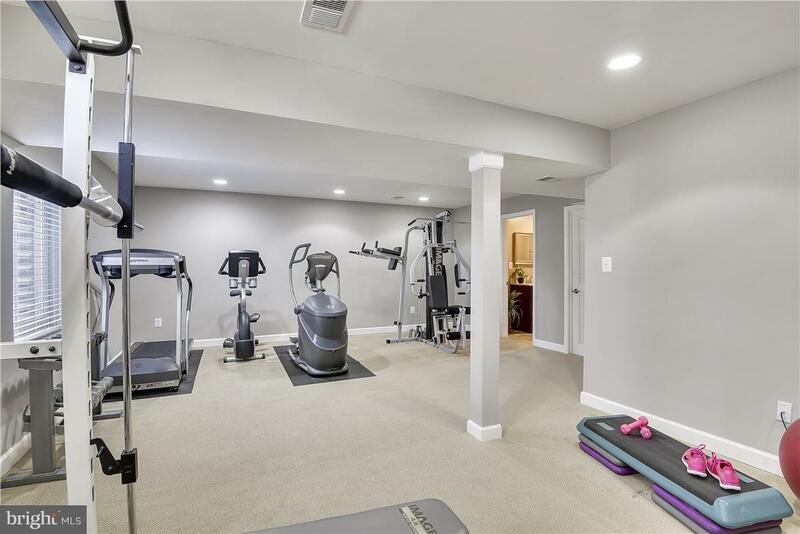 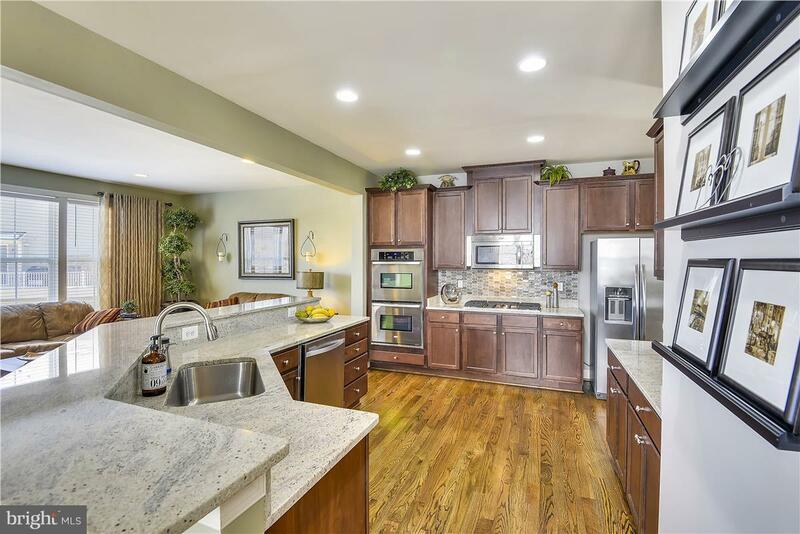 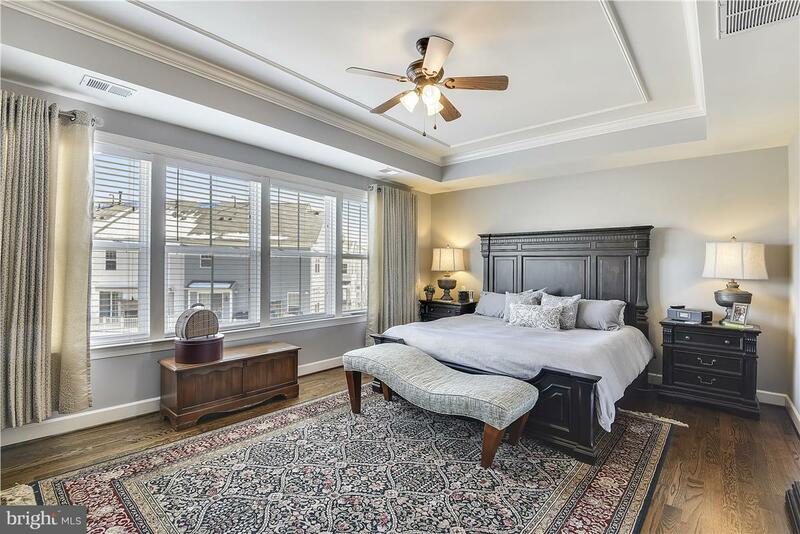 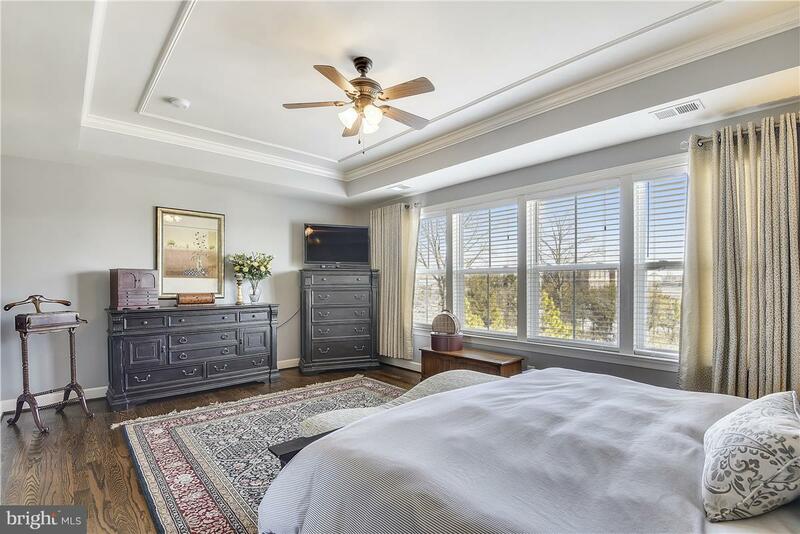 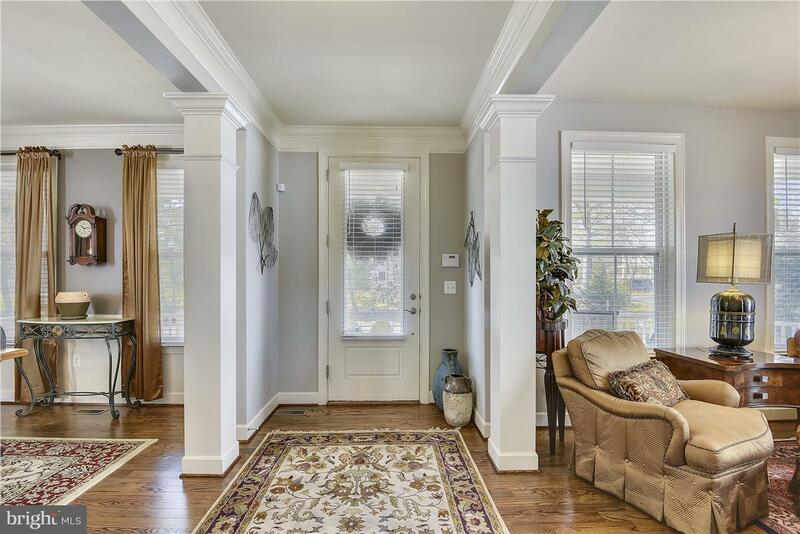 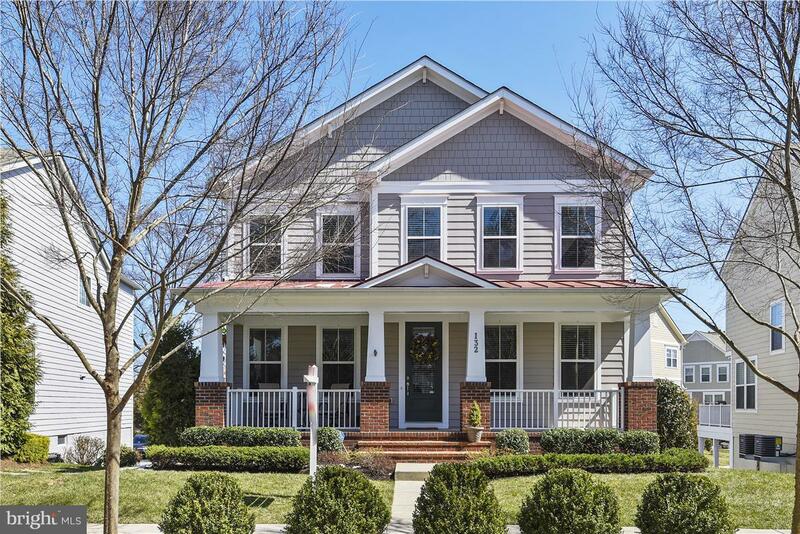 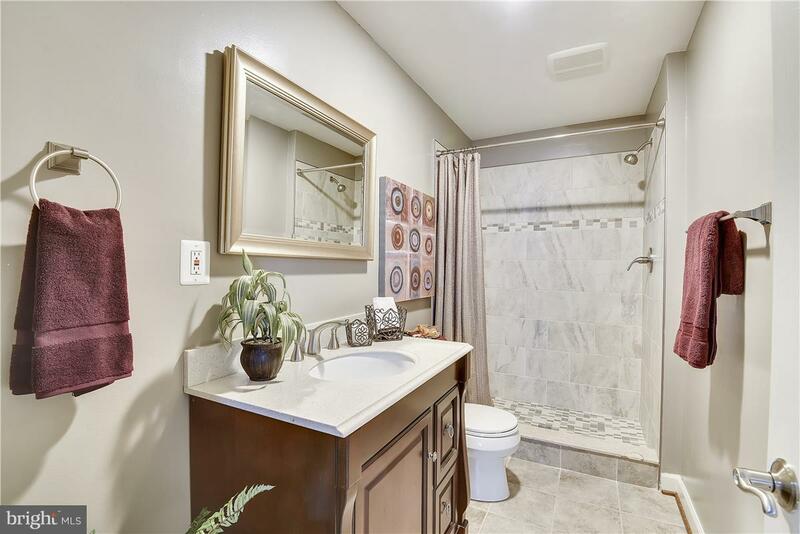 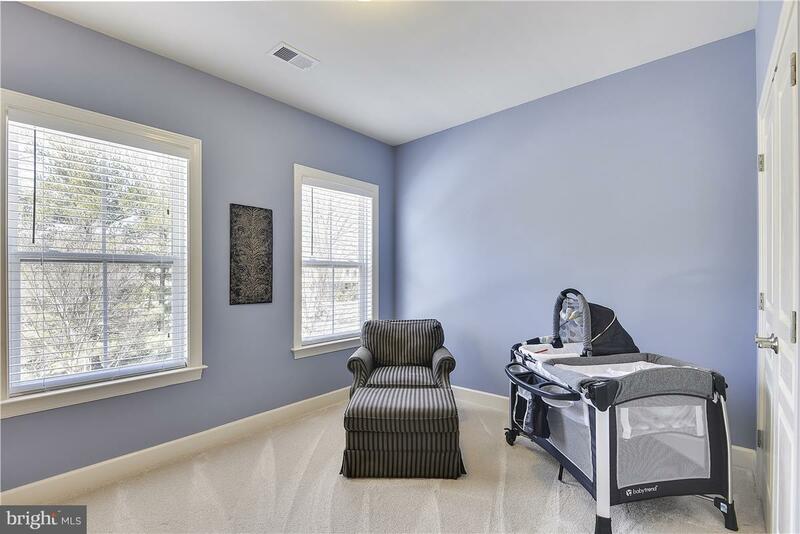 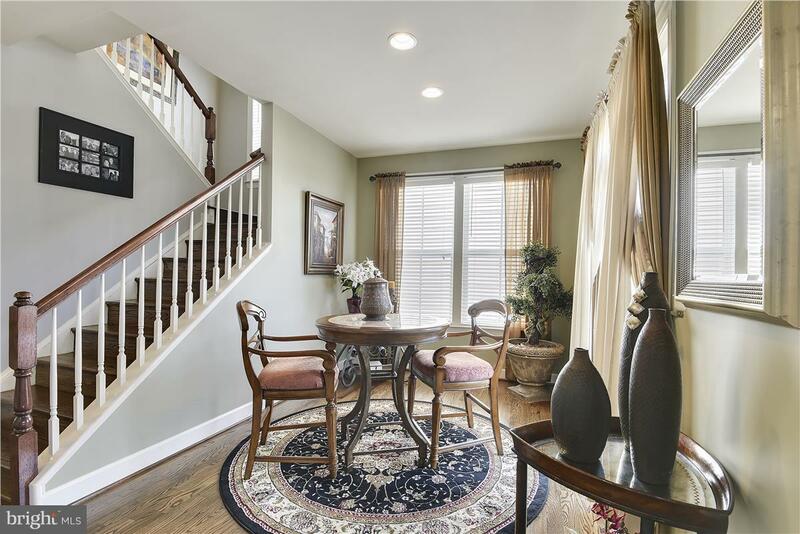 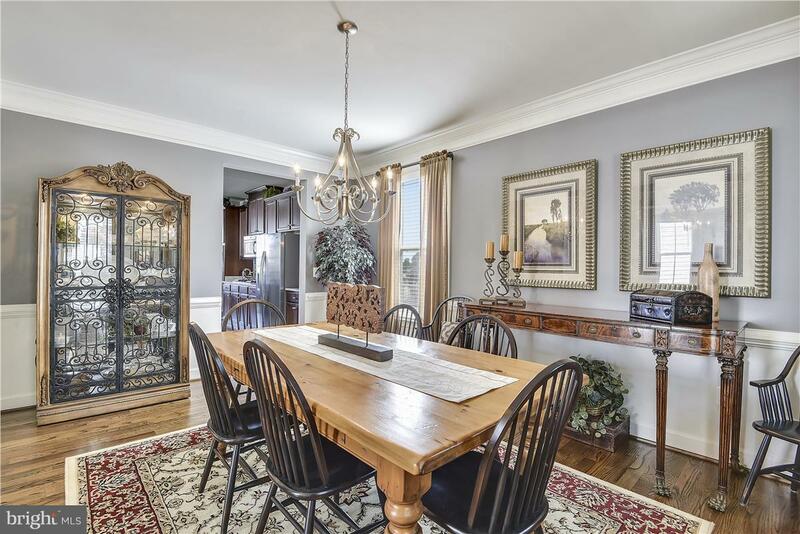 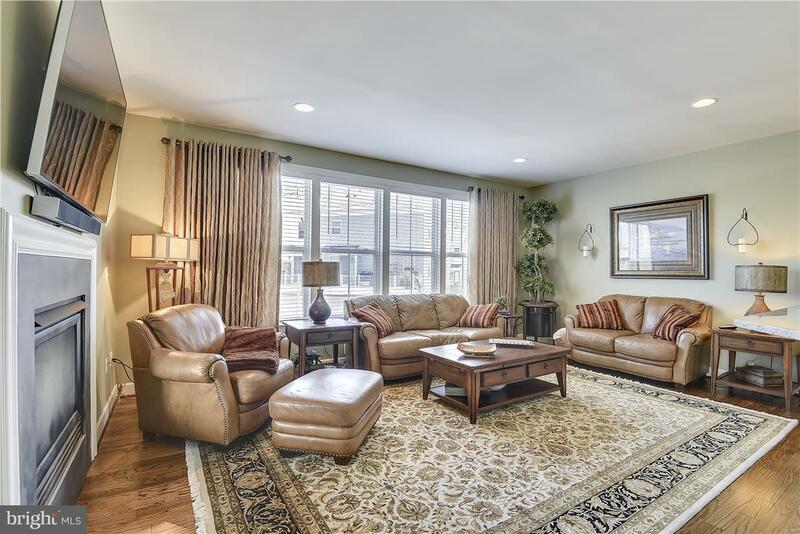 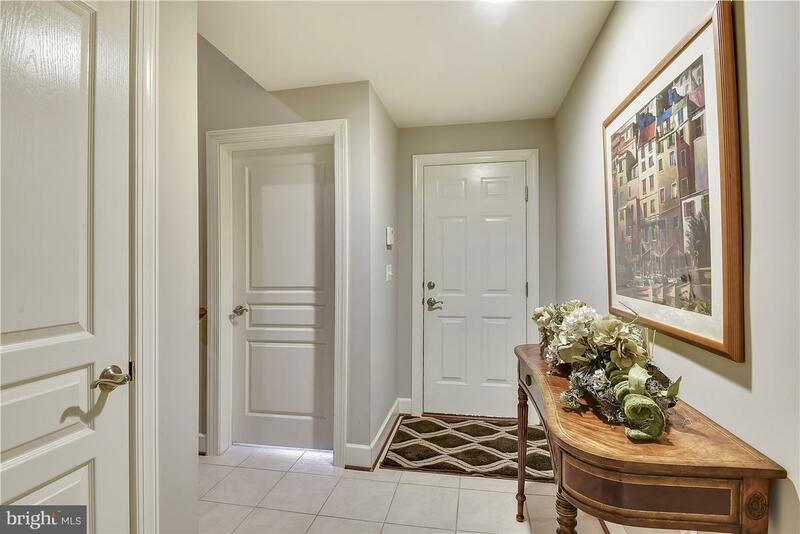 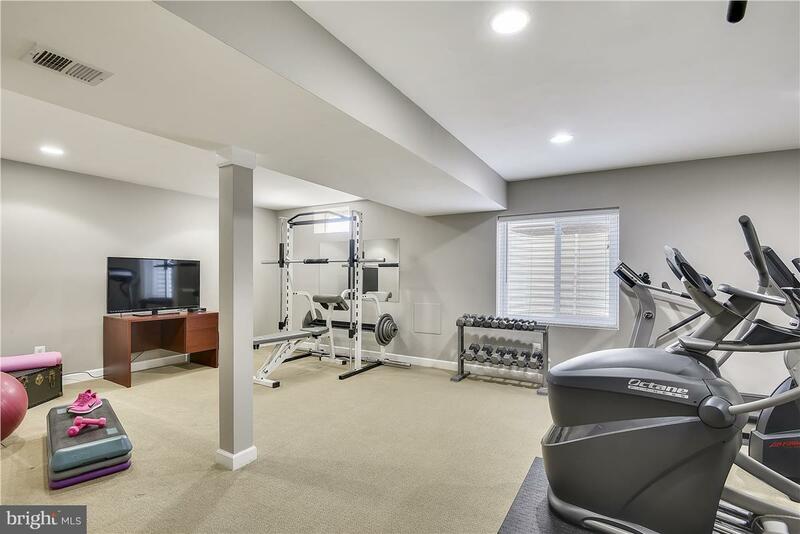 Lg front porch welcomes you- elegant formal rooms, hardwood floors on main and upper levels, gourmet kitchen w/SS appliances, family room, 2 sided FP. Master feat. 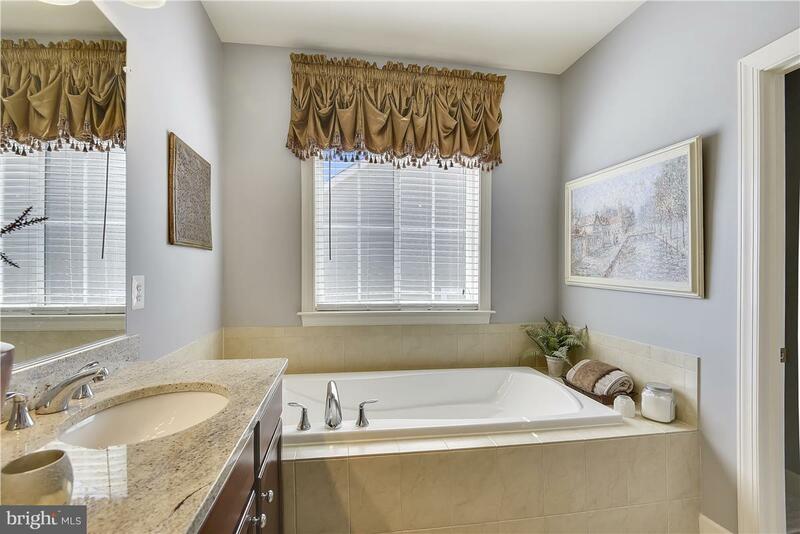 lux bath, W/I closets. 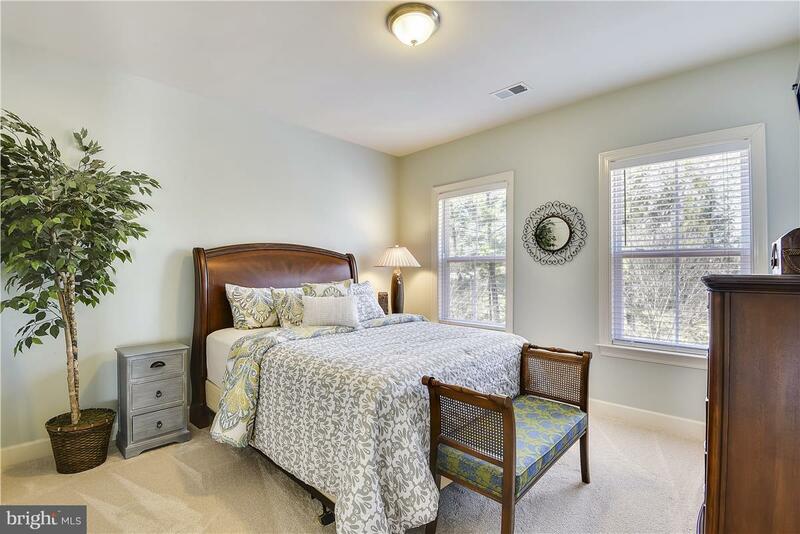 LL finished flex/rec room w/ full bath can be private apt or guest suite. 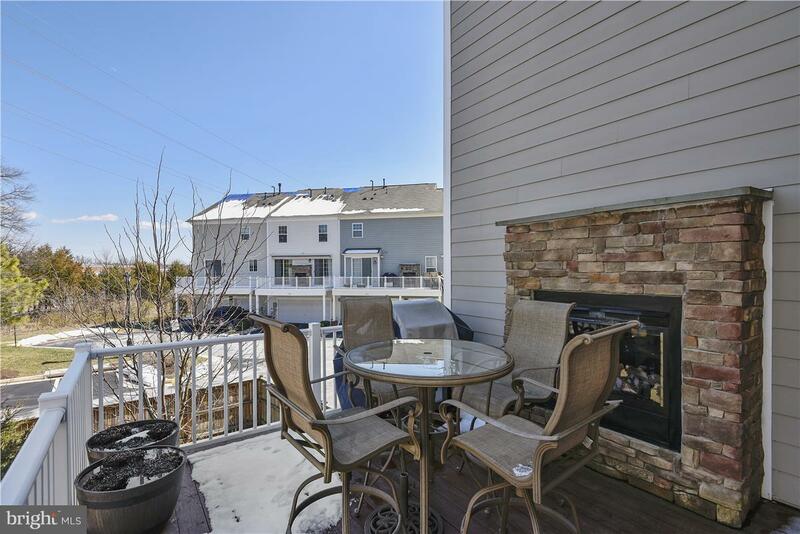 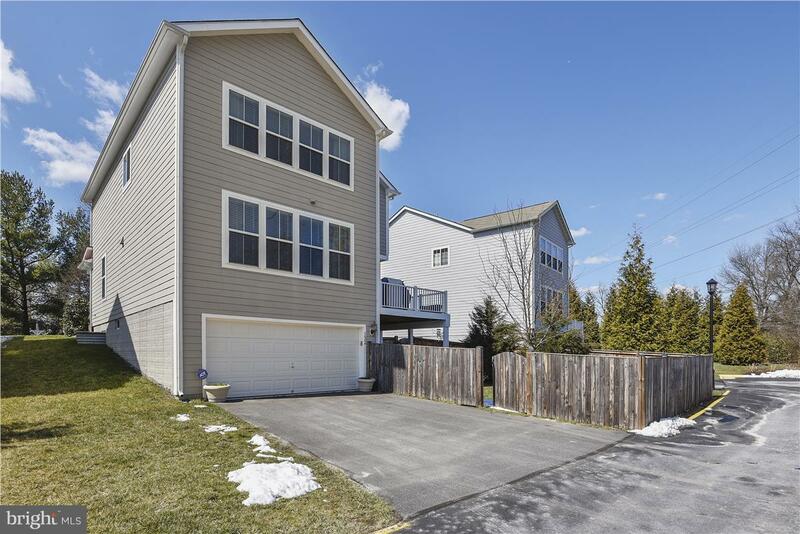 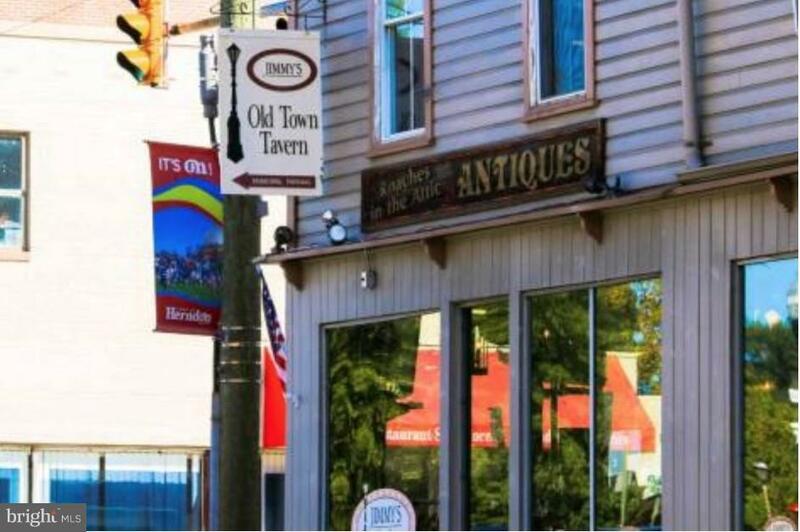 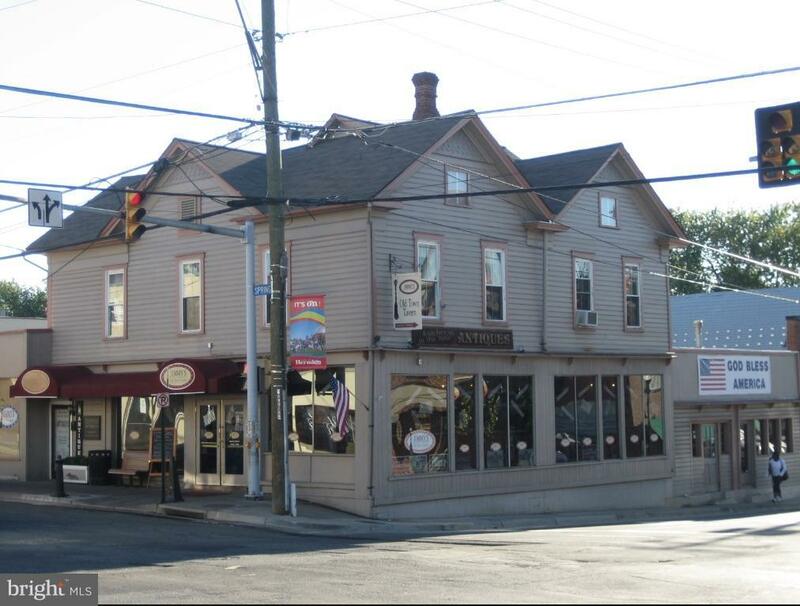 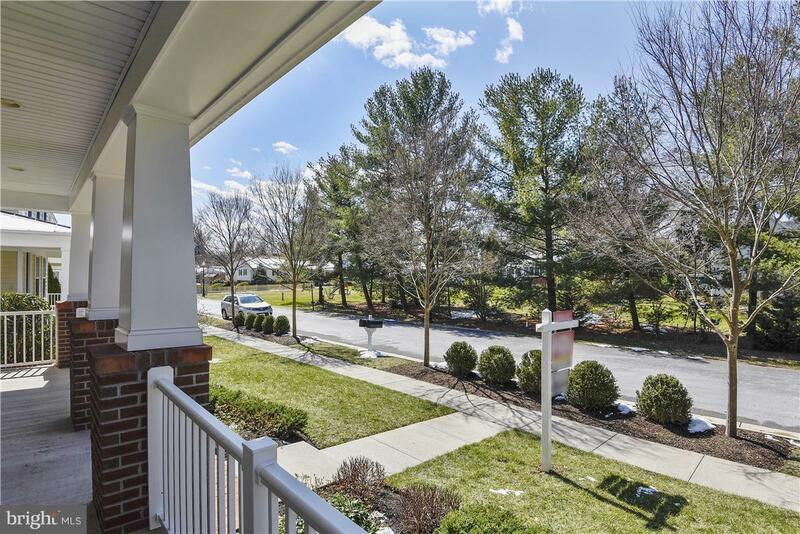 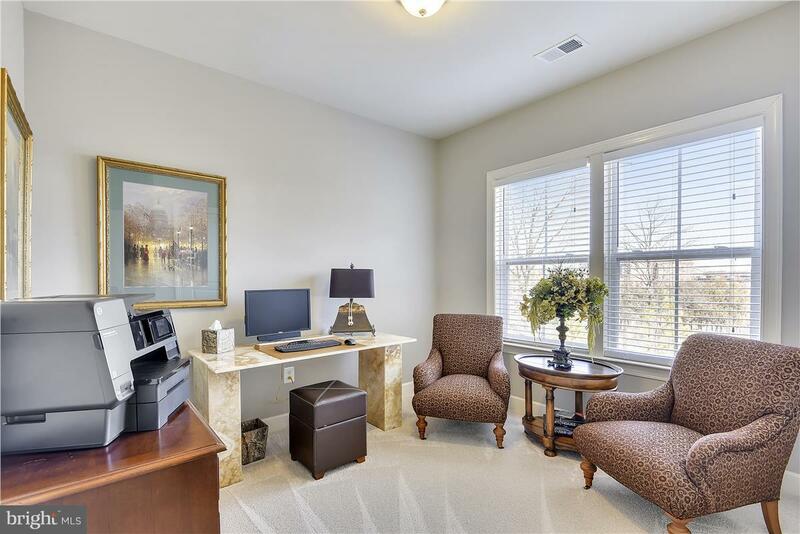  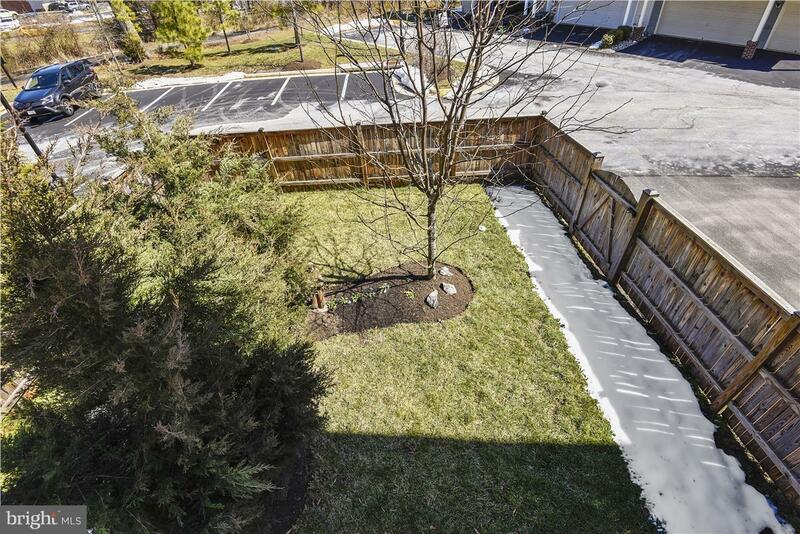 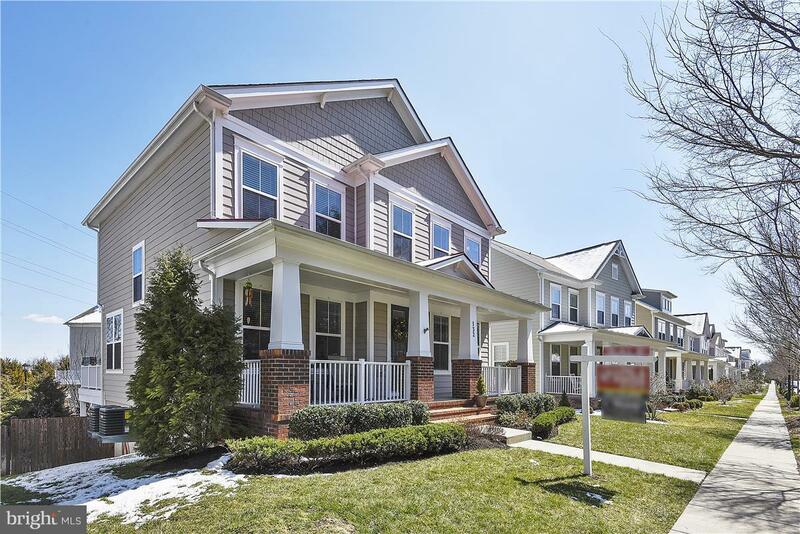 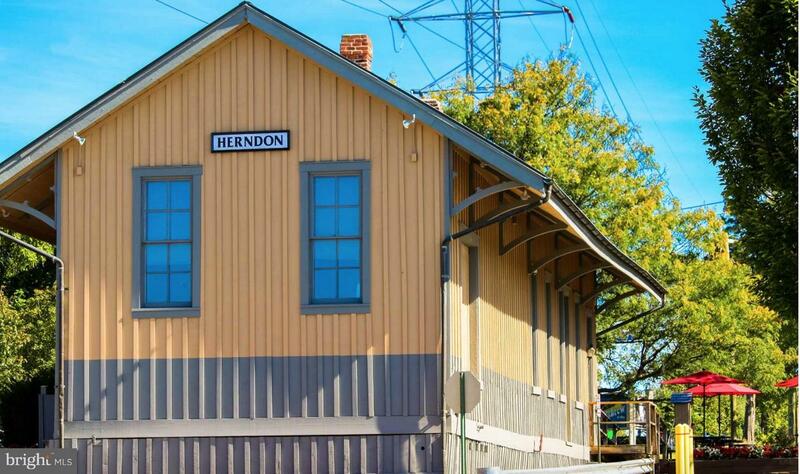 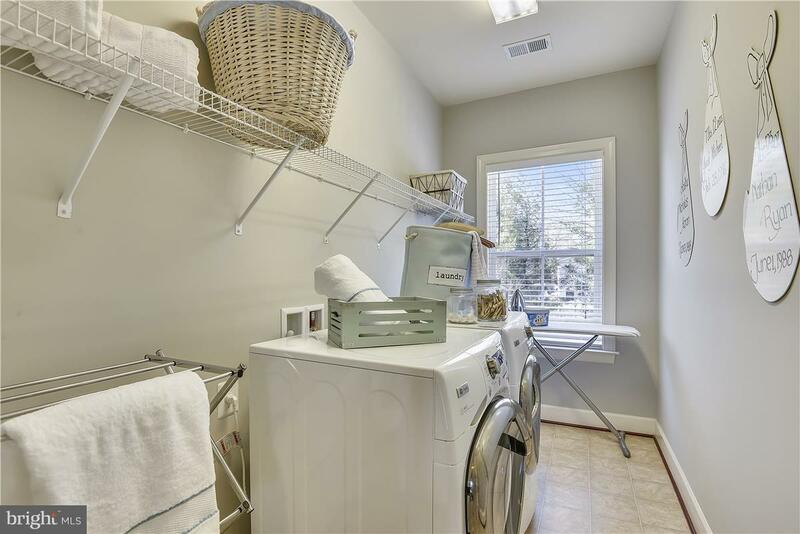 100% Walk Score to Grocery, Culture & Entert Downtown Herndon and W&OD trail just steps away! 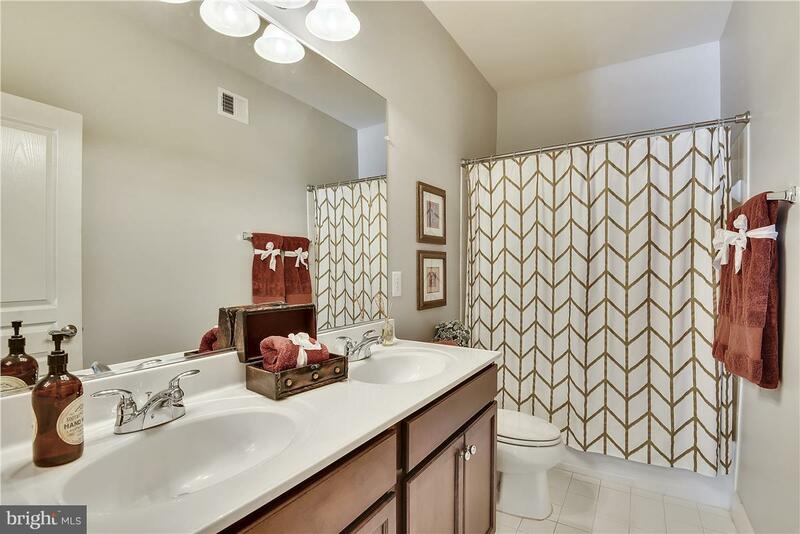 Listed by Andrea M McSorley of Long & Foster Real Estate, Inc.